C.C. 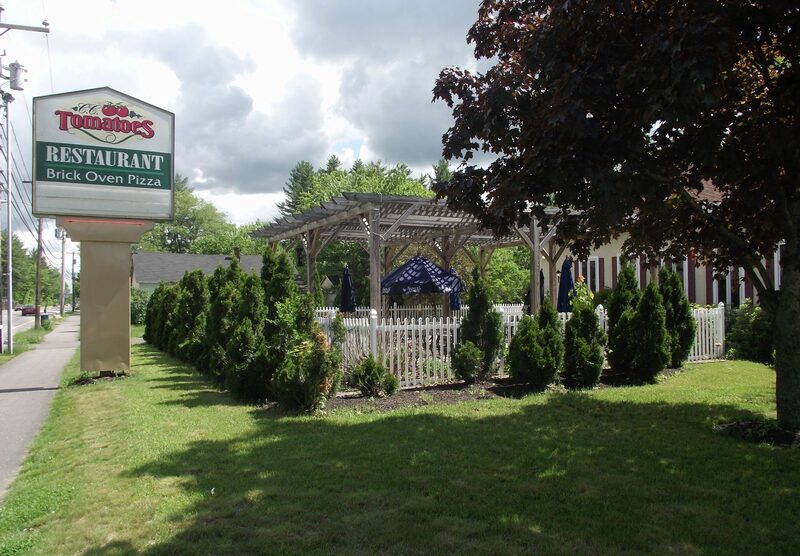 Tomatoes restaurant is located near the Thirty Pines Plaza in Penacook NH. The restaurant and bar and patio have the same entrance.